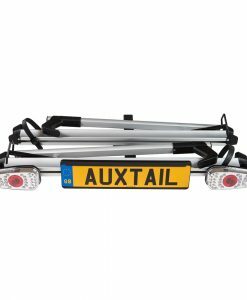 Price includes VAT and delivery in the UK. Versatile, fast, no frame touch bike rack. Fits wide range of bikes from mountain to road to children's. This kit comes complete, no towbar required (for Nissan Qashqai 2014 onward) including full 13-Pin TEK Kit. 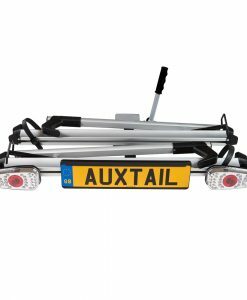 If you do not own a Nissan Qashqai please see our Flange towbar cycle carrier. Payment can be made by one of the above methods. 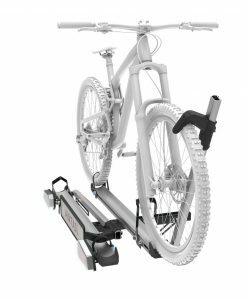 Speedy bike load and unload times. Sub 30 seconds to remove and load bikes to the carrier. No frame touch clamping with unique patented wheel hook system to secure bike meaning your frame is safe. Wide range of bike shapes and sizes compatible – mountain bikes, e-bikes, and children’s bikes. 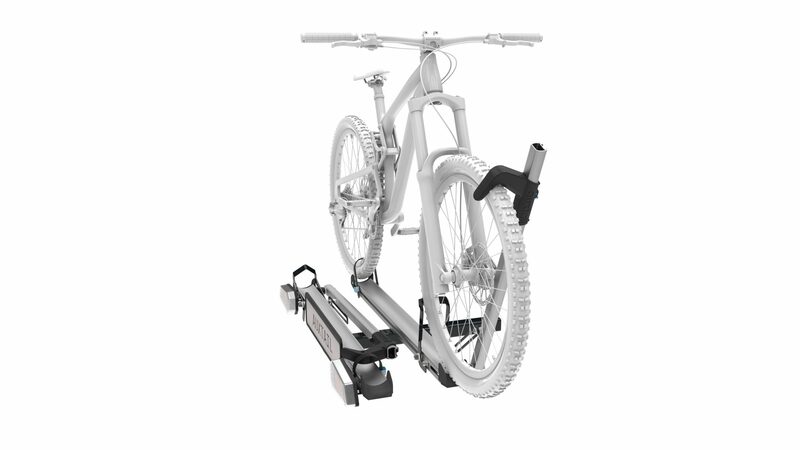 Full cable locking which allows both bike and carrier to locked directly to the vehicle. Rear wheel ratchet system with long strap allowing up to 3″ tires, with a simple to use quick release system. Tested in accordance with TUV regulations at Millbrook test facility.